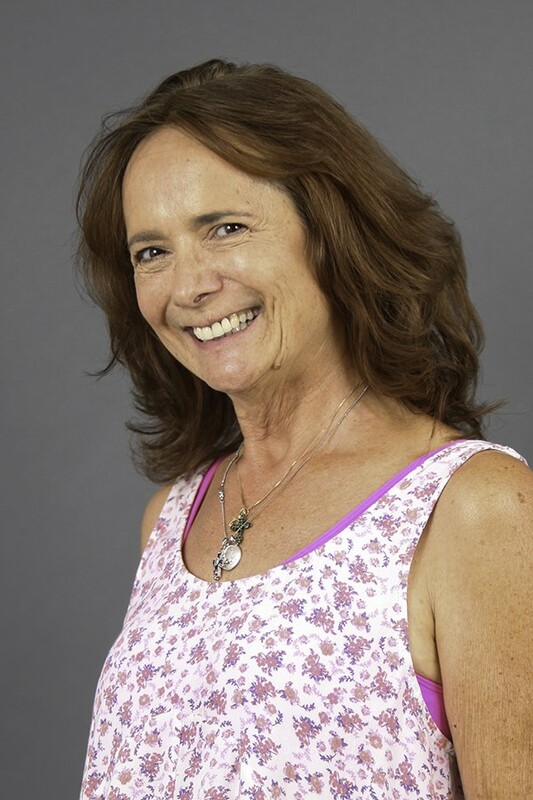 Jeanette Knight, a proud member of Actors Equity Association and AFTRA/SAG, has acted, directed and/or choreographed numerous theatrical productions and films. She is probably most proud of her work playing Rose at the Tony award winning Victory Gardens Theatre in Chicago. Her most demanding role was that of Louise in Always, Patsy Cline, which played to sold out audiences in 2011 and 2013. She has directed award-winning theatrical productions ranging from A Funny Thing Happened on the Way to the Forum to Joanna Glass’s intimate portrait of judge Henry Biddle, Trying. From 1997-2006, she was a master teaching artist and the Education Program Manager for the McCallum Theatre, while simultaneously serving as the Executive Director for the Beaumont Actors Studio. She served as the artistic coordinator for the Indio Performing Arts Center from 2013-2014, where, in addition to producing a full season of shows, she conceived of and implemented the Coachella Valley Improv/Comedy Festival. The festival, which has now moved and been re-branded as the Joshua Tree International Improv/ Comedy Festival, has just completed its 3rd successful year. She finds teaching one of her most rewarding endeavors, and also, on occasion, teaches at Coachella Valley Repertory Theatre. She was recently honored with the Desert Theatre League’s 2017 “Michael Grossman Most Inspirational” award for her ongoing work in the performing arts.